OutKast's 2003 album serves as inspiration for new LeBron 16 Low colorway. 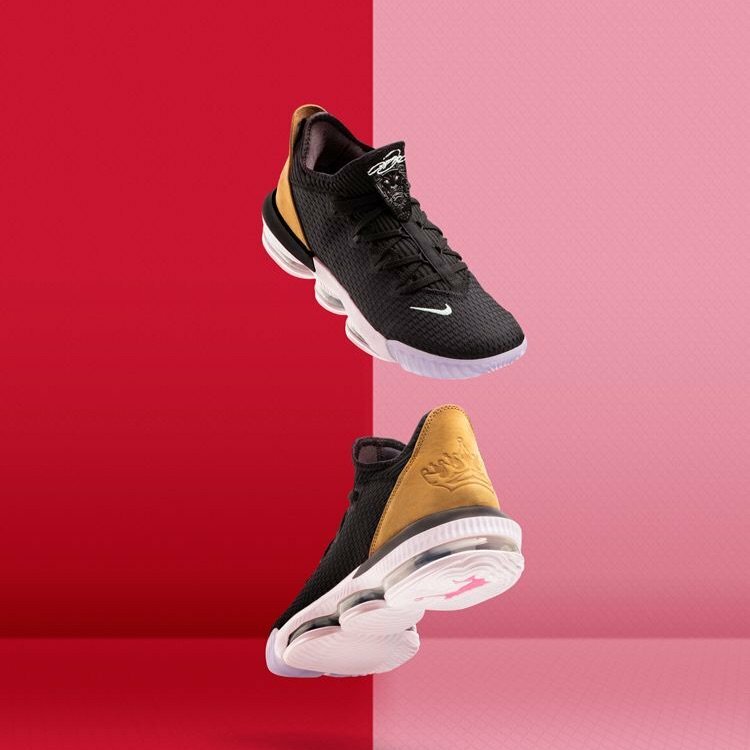 Nike is releasing an all-new "Soundtrack" Nike LeBron 16 Low colorway later this month, drawing on inspiration from the music of 2003, the year LeBron was drafted first overall by the Cleveland Cavaliers. Specifically, the kicks serve as a nod to OutKasts diamond-selling album “Speakerboxxx/The Love Below." The kicks feature a black, white and tan colorway, equipped with both pink and red insoles referencing the "Speakerboxxx/The Love Below" album art. 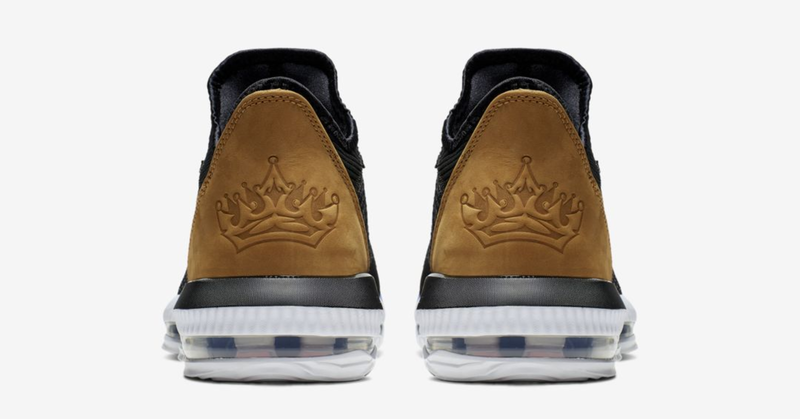 Crown detailing on the suede heel also nods to album artwork. "In 2003, LeBron James was drafted to the league and read to take the game by storm. He was also inspired by the iconic music of that year, including a number of classic albums and unforgettable hits by hip-hop legends. 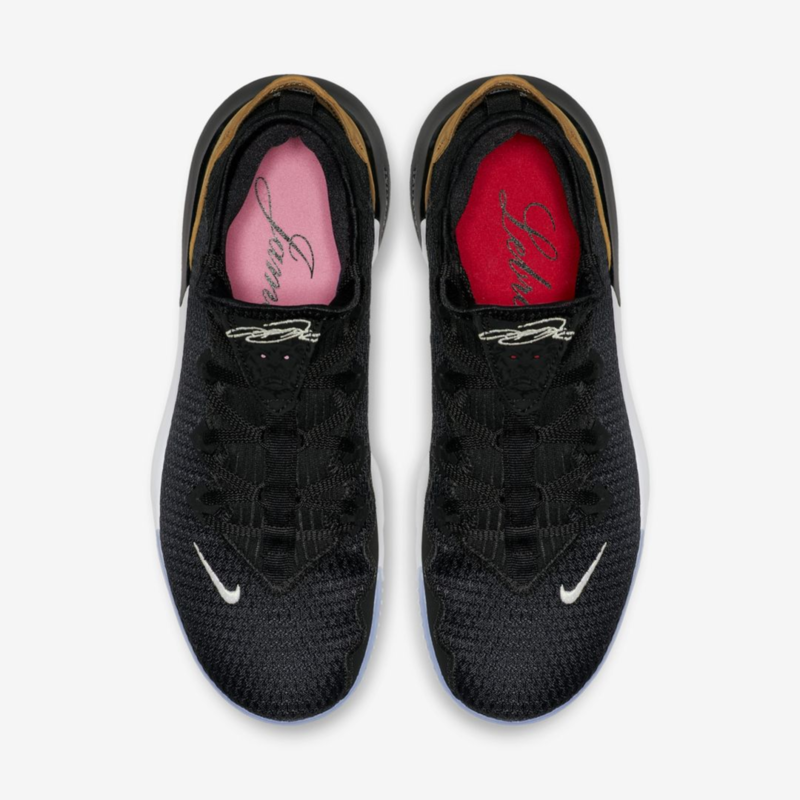 The LeBron 16 Low "Soundtrack" draws inspiration from the music of that time, incorporating King James' name, number and logo, along with split color detailing, to honor the sound and style of '03." 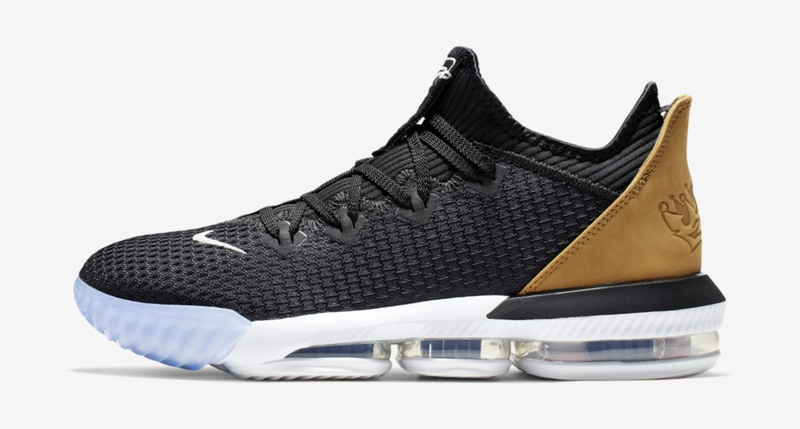 The Nike LeBron 16 Low "Soundtrack" is officially slated to released on March 28 for the retail price of $160. That said, select retailers, such as SneakersNstuff, will be releasing the kicks this Friday, March 15.